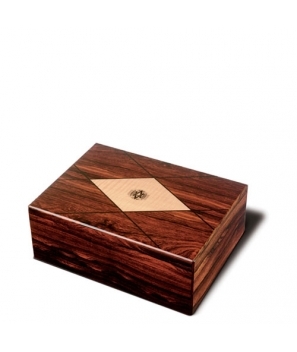 Luxury Brazilian wood with the AVO logo. 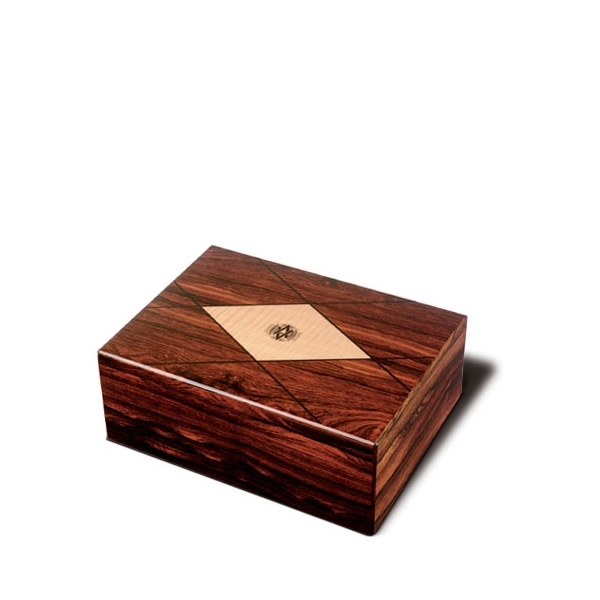 The small model Rosewood is for approx. 50 cigars based on ring gauge 44 and 6” length.